We are always looking for ways to improve our homes, whether it’s for safety, aesthetic or functionality. Living plant walls are a home improvement addition that tick all of those boxes. Living walls feature live plants to create a functional design element that can improve the health of your family. Hobbies are a great way to shake up your routine and reinvigorate your mind. Even our deepest passions can become mundane when we look to them day-in, day-out. Trying new hobbies this year will give you the opportunity to discover new interests, grow as a person and expand your knowledge. Not sure what you want to try? Leave it to us! Here are four scientifically proven hobbies to make you happier. American families enjoy just 37 minutes of quality time together on the average weekday, according to the New York Post. Spending time with family creates fun moments and strengthens relationships. In this modern era, we find ourselves more occupied with work while kids are obsessed with electronic gadgets. As the leader of the family unit, its the parent’s job to create a firm foundation for strong bonds. Here’s how you can use your garden to keep your family happy, connected and together. Planting a vegetable and fruit garden promises high quality, nutritious and delicious food at a fraction of the cost from the grocery store. 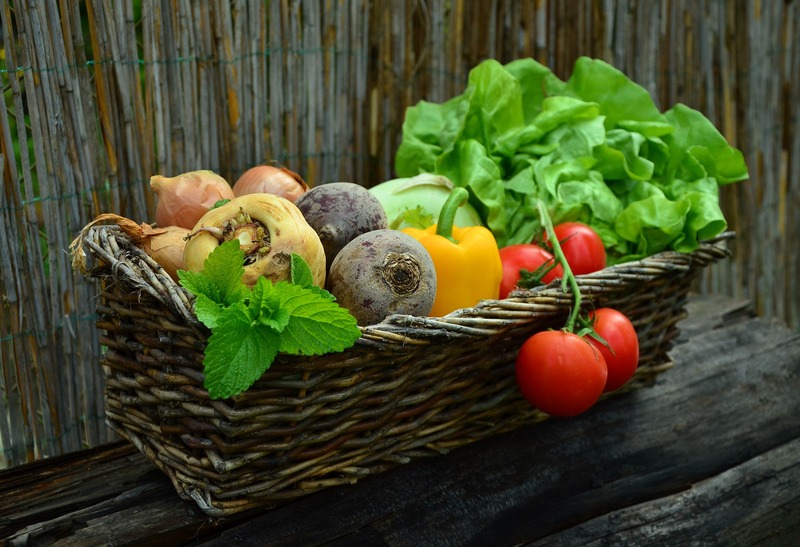 To get the most nutrition and yield from the garden, the plants need ideal growing conditions that include quality food and ample room for root growth. In the midst of winter, a good way to look forward to the spring is to think about ways you can improve your home once the warmer weather returns. Making home repairs after winter is usually the first step in getting over the winter blues. And after making all of the needed repairs, the second step is looking to embrace the great outdoors once again.